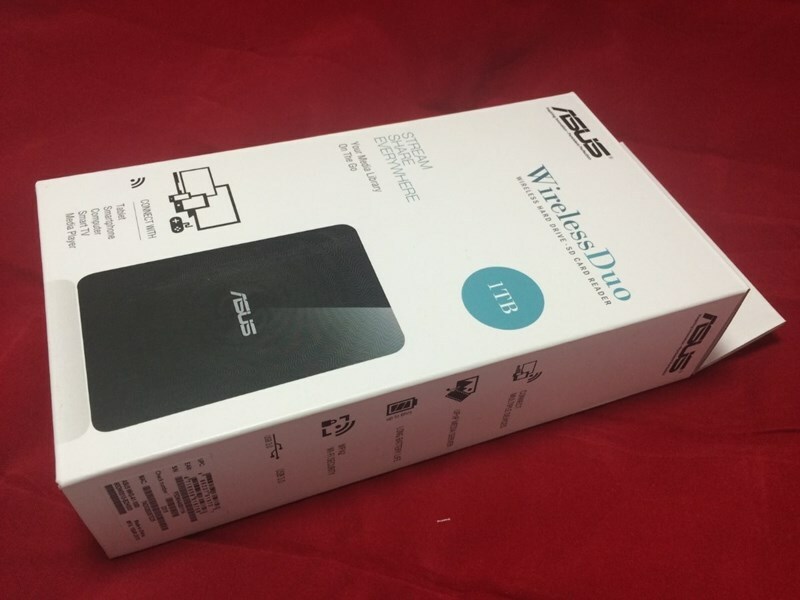 Thanks to our good friend Wing Lui, who kindly let us borrow his latest toy … we’ll be taking a look at the Asus Wireless Duo 1TB Portable Storage Review. 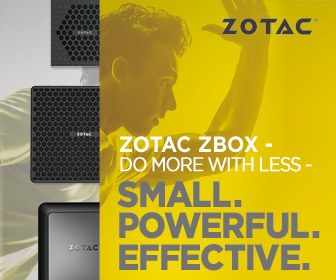 It’s a basically a portable storage device that offers 1TB of storage space as well as WIFI connectivity. This means you no longer need a USB cable to connect it your computer. It works with iPad, iPhone, Kindle Fire and any Android devices WIRELESSLY. 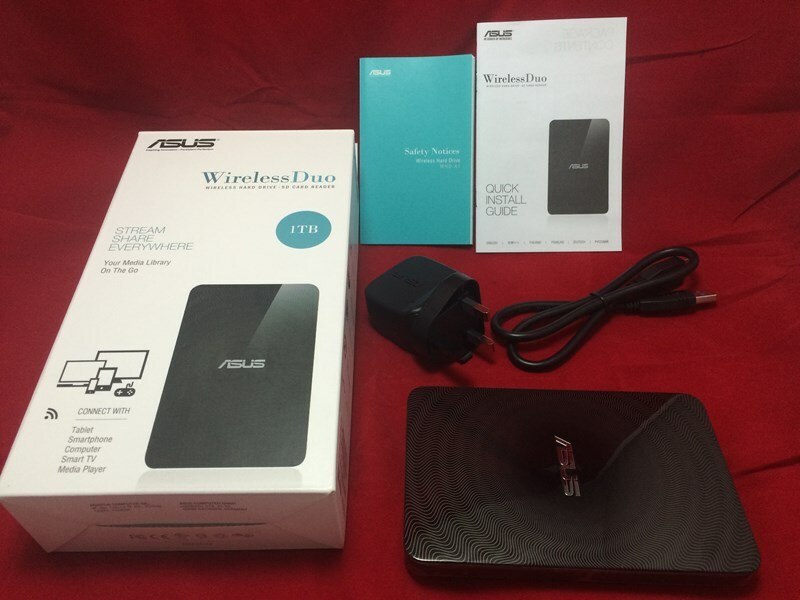 It also has a built-in SD card reader, which is perfect for fast and convenient transfer of data/photos/movies straight on to the device itself. You can also use the SD card reader to expand its storage size … amazing! 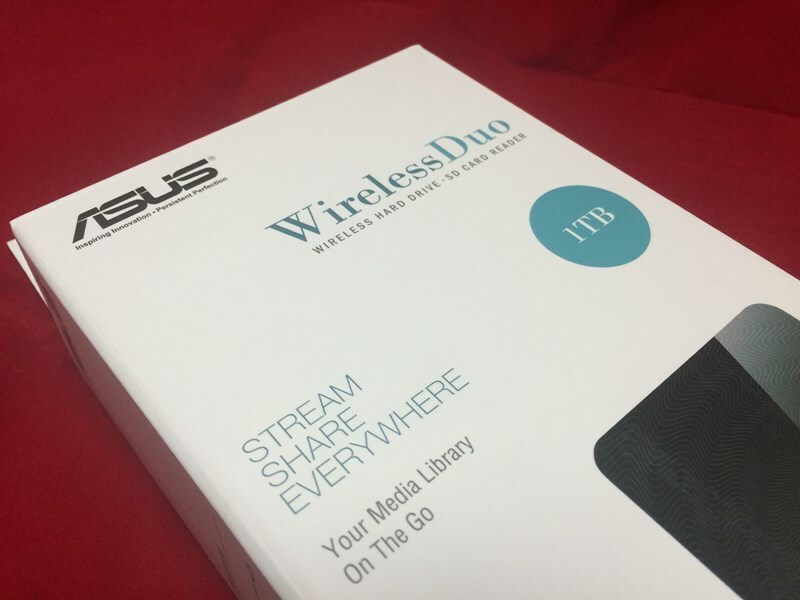 The Asus Wireless Duo, is one of only a few storage devices which I’ve seen, that is splash-proof with IP43 water-resistance. It also comes with a built-in 3030 mAh battery, which when fully charged can give you around 6 hours of usage. It’s more than enough to steam stored multimedia content to any Wi-Fi enabled device. Over the next few months, we will be covering a couple of IT exhibitions including the Hong Kong Electronics Fair (Spring Edition), as well as the big one … the Computex 2016 in Taipei. So this device is perfect for dumping all our footage when our SD cards get full … and with a massive 1TB of storage, it’s more than plenty for most of our needs. Read, share, and backup contents with a single click. 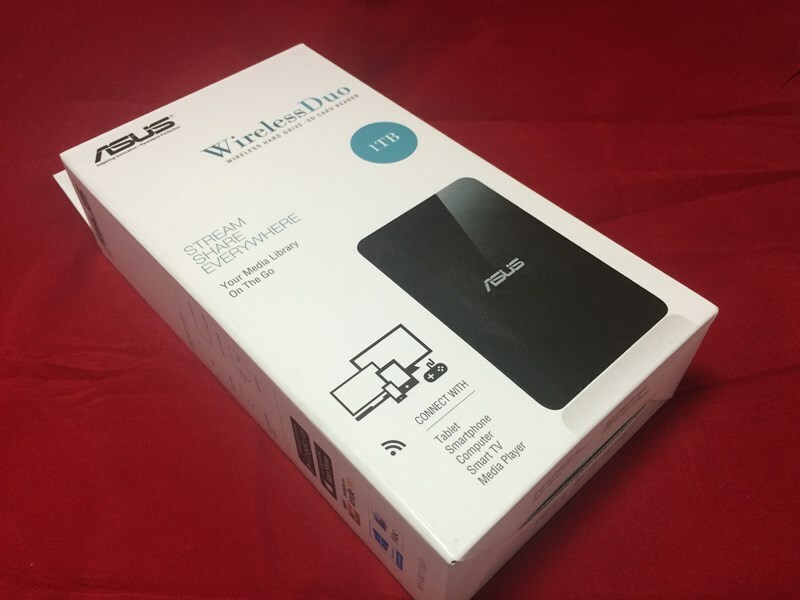 I want to see how this thing really performs … so let’s not waste any more time, and see what the Asus Wireless Duo 1TB portable storage can do for us?